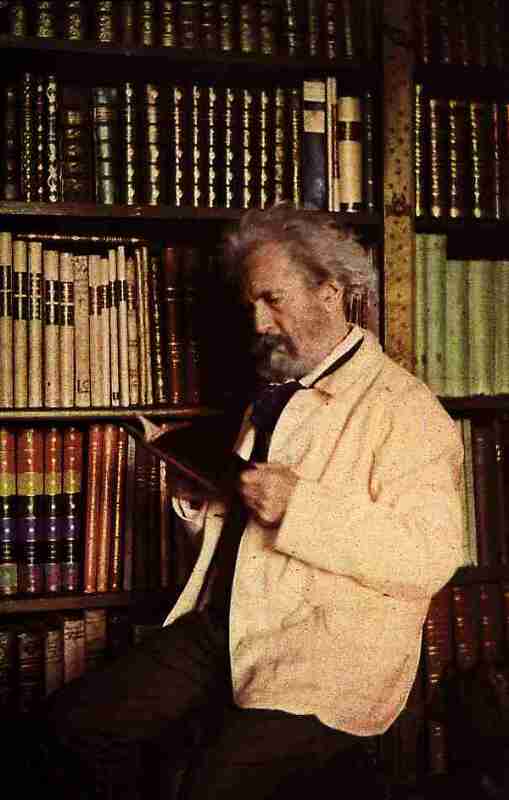 Camille Flammarion (1842–1925) can be called an Isaac Asimov or a Fred Hoyle of the 19th century. He was a well-renowned astronomer and meteorologist, who became famous by writing popular science books and early science fiction novels. He presented grand cosmological ideas in a way that distinguished him from another famous and contemporary Frenchman, namely Jules Verne, who was more interested in technology and geography. But Flammarion also wrote many metaphysical non-fiction books, where he emerged as a religious freethinker with an eye for reincarnation and theosophy. He published the astronomical magazine L’Astronomie from 1882, and in 1887 he founded Société astronomique de France, which still exists. Craters on the moon and on Mars are named after him, and there is also an asteroid called 1021 Flammarion. Another asteroid called 141 Lumen is named after this remarkable novel. 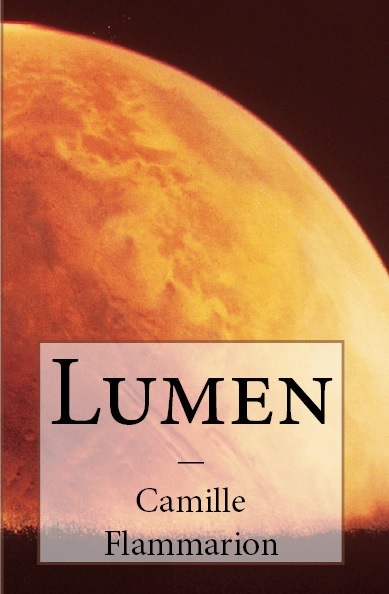 In Lumen (1872), the scientific and metaphysical sides of Camille Flammarion are combined into a sublime unification. Lumen is a unique cosmological and religious speculation. The novel consists of a dialogue between a dead astronomer and his friend, who is still alive. The astronomer gives eye-witness reports about the wonders of the outer space and of creatures inhabitating distant stars. This is a skillful firework of imagination and ideas, and at the same time filled with facts in an almost bone-dry manner. Here are thoughts about relativity and the nature of time, showing that scientists many decades before Einstein anticipated that there was something not quite right with the absolute time and space in the classical mechanics of Newton. Other classic works by Camille Flammarion, which were instrumental in creating the young science fiction-genre, were Uranie (1889), La Fin du Monde (1893; adapted for the screen by Abel Gance in 1931) and Stella (1897).